Steelers coach Mike Tomlin said the Steelers will look at other kickers this week to replace Chris Boswell, who has missed 11 kicks this season, including six field goals, Gerry Dulac of the Pittsburgh Post-Gazette reports. Boswell missed two more Sunday in Oakland, including a blocked 40-yarder on the final play in which his plant foot slipped. 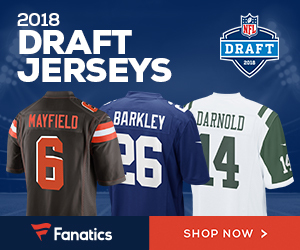 Tomlin also indicated the Steelers are not ready to give up on Boswell, but other teams have had success this season when cutting their struggling kicker and bringing in a replacement. 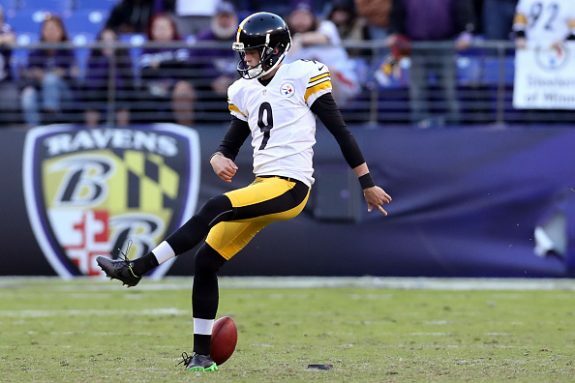 Be the first to comment on "Pittsburgh Steelers Exploring Options Regarding Kicker Chris Boswell"